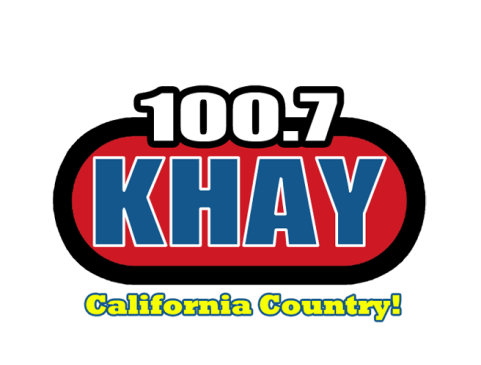 Press Release (ePRNews.com) - VENTURA, Calif. - May 08, 2018 - Coming from a long history of providing Ventura County with the best country music for more than 40 years, KHAY is excited to announce their nomination from the Academy of Country Music for Best Country Radio Station in a small market and winning Best On-Air Personality in a small market for morning host Dave Daniels. Just six months ago, KHAY 100.7 kicked off their celebration of providing Ventura County with the best country music by hosting a sold-out birthday bash at Borderline Bar & Grill featuring LoCash. On April 8, the celebration of four decades continued with the first, and wildly successful, KHAY Fest event at the Camarillo Airport featuring Luke Combs and Ashley McBryde, among others. Following the concert, KHAY made the trek to Las Vegas to celebrate two exciting nods from the Academy of Country Music – a nomination for KHAY in the Best Country Radio Station (small market) category and a win in the Best On-Air Personality (small market) category for morning man Dave Daniels. Next up on the KHAY calendar is the Brad Paisley & Friends 2nd Responders Benefit at the Santa Barbara Bowl. Supported by KHAY, the benefit sold out in a few days, with the event benefiting California Wildfire Victims. On June 2nd, KHAY will welcome Ventura County’s largest country music event, Oakheart, with live performances by Justin Moore, Tyler Farr, and Rae Lynn.